The issue seems to be quite widespread, with reports on Google's Pixel Phone Help forum, reddit, and Netgear's forums. 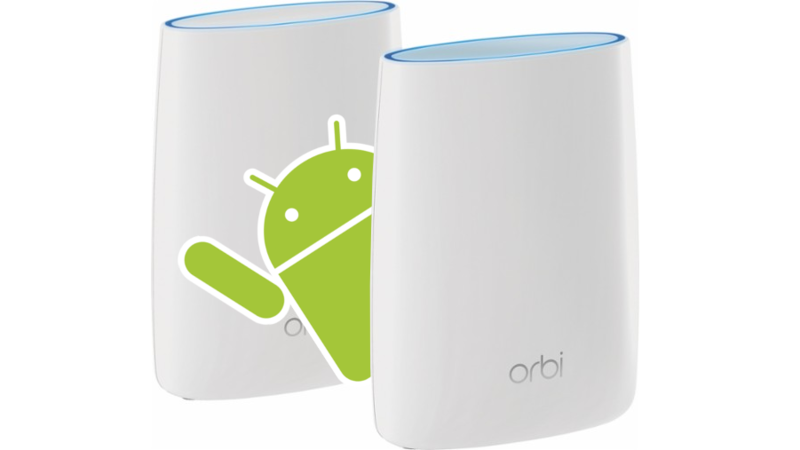 Most accounts of problems seem to be coming from people using Netgear's Orbi routers, but other reports are trickling in from those with other mesh systems, including routers by Cisco and eero, with a small number of people using non-mesh access points affected as well. The precise Android version, in this case, doesn't seem to matter, with reports of stability problems coming from devices running both Android 8.0 and 8.1 on both the Pixel and Pixel 2. So far we're unaffected by the issue here at AP, but given the volume of replies at the above venues, a decent number of people are. Google is looking into the issue from their end, though. In the support forum thread, our often-cited support guru Orrin is reaching out to those affected individually for bug reports. In the meantime, those with the issue will just have to wait on either Google or their router manufacturers to fix things.